Children come to school to learn – what do they pick up in school about gender? Newly qualified teacher @genderclassroom tells us about their first year in the classroom, how children are learning and applying the ‘gender rules’, and how boys and girls are treated differently, even by staff who believe they’re even-handed. My only ‘training’ for dealing with challenging gender stereotypes as a teacher came in in my second year of initial teacher training when I was asked to write an essay on classroom equality. 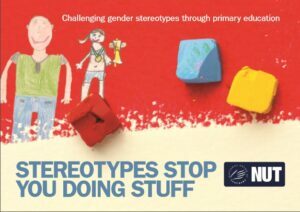 I was particularly struck by a quote from the NUT Breaking the Mould project, which described gender stereotypes as ‘both the most pervasive and least acknowledged’ stereotypes experienced by children. That really started to get me thinking. I began to reflect on what I had seen as a trainee teacher, and it became more and more apparent to me that the damaging effects of gender stereotypes were rife in today’s primary schools. Moreover, it didn’t appear to me that much was being done about it. From nine-year-old girls being told to move out of the football area in the playground because ‘girls can’t play for s**t’ to a five-year-old boy being taunted for bringing his ‘Littlest Petshop’ into school for show and tell, I found that my mind was occupied by these issues long after the essay was completed. I’m not suggesting that my current school’s attempt to acknowledge the existence of gender stereotyping is merely ‘all for show’, or a tick box exercise in equality. The school does attempt to educate children on important issues. They have, for example, introduced a ‘value of the term’ where every class from Nursery to Year Six are introduced to certain themes such as democracy, freedom of speech and feminism. Despite this, it is plain to see that inherent biases and expectations are still prevalent. As much as the anti-PC staff member would love to argue otherwise, children are treated differently. During my time at university I had the luxury of having enough free time to plan my idealistic classroom. I thought of how I would create the most engaging curriculum, use the most consistent behaviour management approaches and how exactly I would challenge gender stereotypes when they occurred. 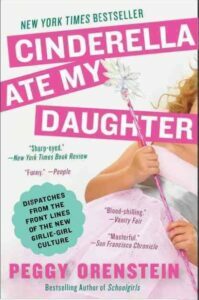 I read Peggy Orenstein’s “Cinderella Ate my Daughter” and Lise Eliot’s “Pink Brain Blue Brain” – both highly recommended – and believed that I would stand up and speak out against every instance of gender bias, creating a classroom where my children felt free to be whoever they wanted to be. In reality, university and even in-classroom teaching practice cannot prepare you for how busy and worn out you become as a teacher. Unfortunately the politics of a school working environment also often stop you from saying and doing everything you feel you want to. Stereotypes in the classroom – too commonplace to notice? What surprised me the most was that no one else in my school seemed to see how gender stereotypes were affecting the children. In the context of a whole school year, and even within a standard school day, I admit that it could be easy to let comments and actions pass. They become insignificant instances which get lost amongst the rest of the daily activity. 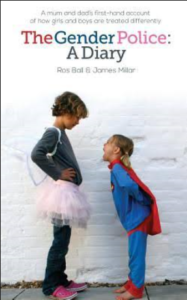 This is why I felt that it was important to document the things that children said and did which would really demonstrate how children’s beliefs and expectations of themselves and others are being shaped by gender stereotyping from such an early age. 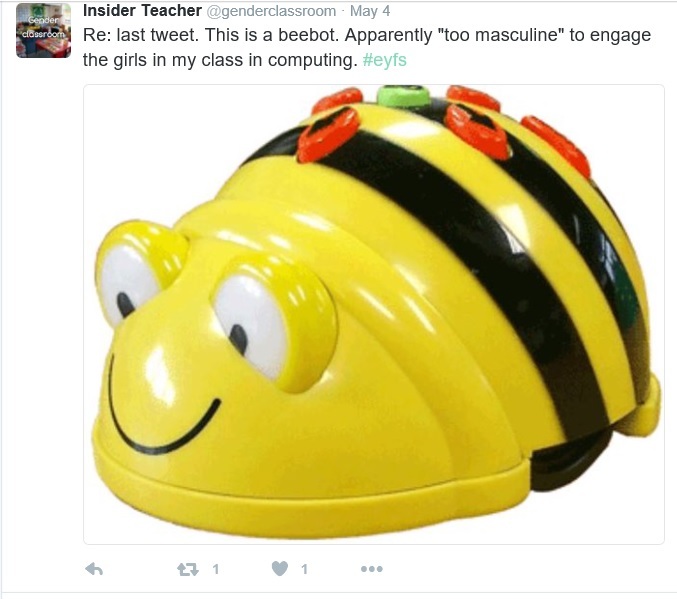 In collaboration with Let Toys Be Toys, and inspired by Ros Ball and James Millar’s “Gender Police: A Diary”, I set up my Twitter account to log instances of children’s play and talk in my classroom. Seeing all of these small occurrences collated together illustrates the constant role that stereotyping plays in our children’s lives. 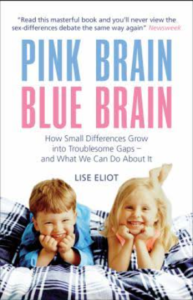 Some of the comments demonstrate just how early children begin to police each other on their play, how adults’ expectations can affect children’s learning and that children sometimes feel the need to hide their true interests. 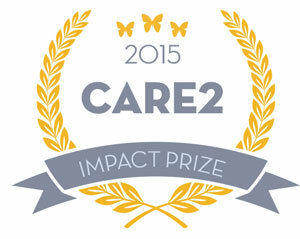 @genderclassroom – why track these examples? Creating my Twitter account has really helped me refocus on my goal to challenge gender stereotyping as I educate some of our youngest pupils. I keep it in focus through my lesson planning, my discussions with children and parents and even how I lay out my classroom. I am still learning, every day, the best way to achieve this but I am hopeful that I am making a difference in some small ways. Whether this is offering reassurance to a little girl that she can play in the construction area or preparing activities around a story book about a boy who loves to dance. They are small steps and I acknowledge that, but at least they are in the right direction. Follow @genderclassroom on Twitter , and if you’re a parent or teacher, do share your own examples. 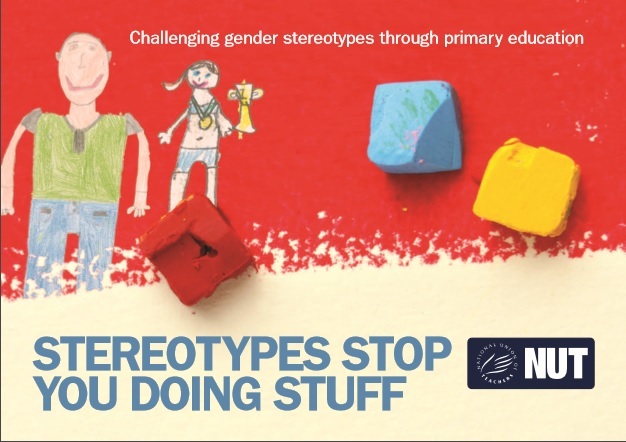 Check out our stereotype-busting school resources, including ten ways to challenge stereotypes in the classroom.